Some distress calls to our service department can feel like a visit to the chamber of horrors for the on-site technician dispatched. Here are a few pictures of horror that need not exist. Regular servicing of your DEPO machine maintains its precision, sudden machine breakdowns can be prevented and production downtimes avoided. 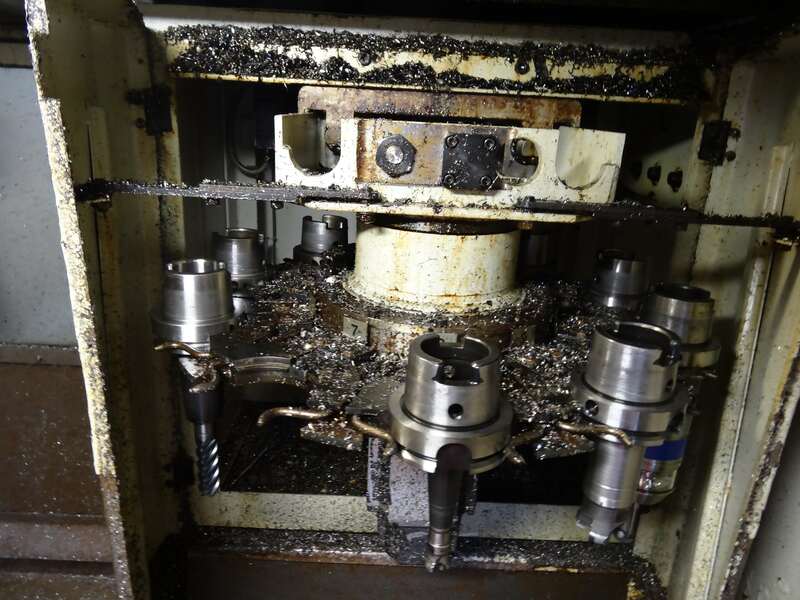 The main sources for machine failures, including contamination, wear, mechanical defects, missing media or electrical defects, can be prevented by a simple visual inspection. DEPO provides a three-stage maintenance system to protect your machine from damages as a precaution. 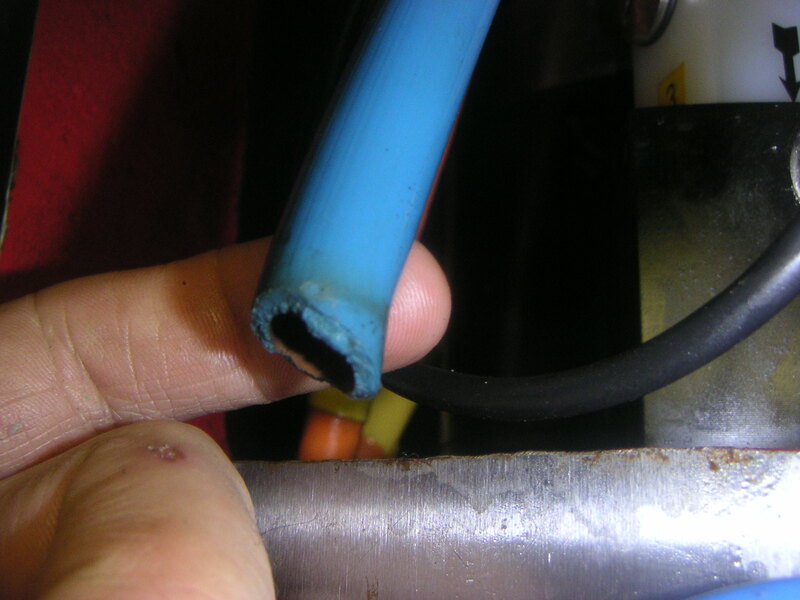 An annual inspection interval can therefore be complied with cost-effectively and protect you against much higher consequential costs due to associated damaging effects. Visual and functional inspection of the machine with determination of machine condition and small test inspection. In doing so, obvious defects are identified and remedial measures suggested (duration approx. 1 day). Visual and functional inspection of the machine with test report. Replacement of all operating media and filter units as well as electrical and mechanical geometry and functional test (duration depends on the size of the machine, approx. 2-3 days). Consists of basic maintenance and maintenance expansion with post-optimization of the axes, inspection of the temperature compensation, setting the kinematics and laser measurement (duration depends on the size of the machine, approx. 3-4 days). You should at least by now be taking a look into your production hall. Even the first impression can give you an insight into the “fitness” of your machine. 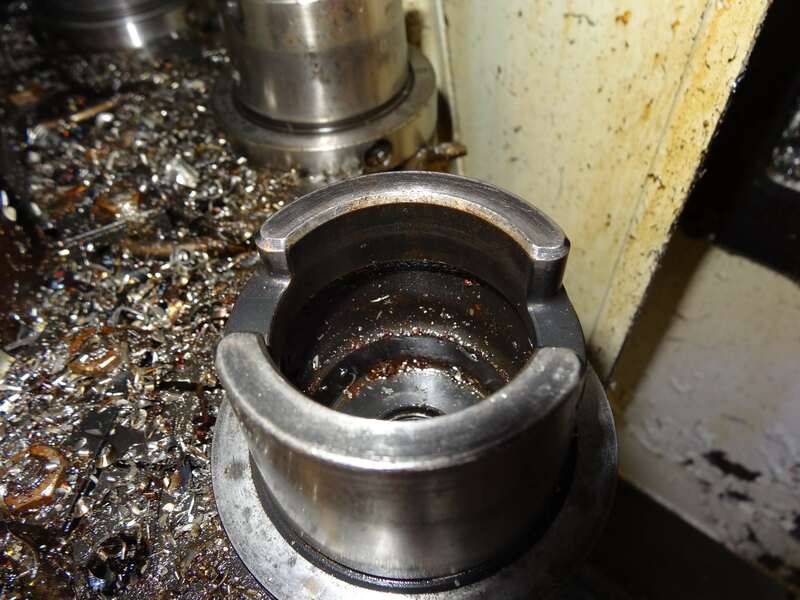 Contamination, unusual processing noises, evident defective parts, puddles in the machine’s immediate environment, a glance into the logbook or even a survey among machine operators can be and provide indications for pending maintenance.